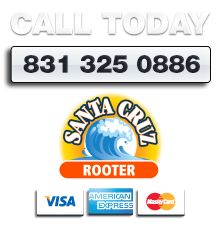 Get professional drain, sewer or plumbing repairs, solutions and installations in your Santa Cruz home when you can depend on the experts from Santa Cruz Rooter. Our expert team are available when you need them and will be at your home FAST, today! 1. 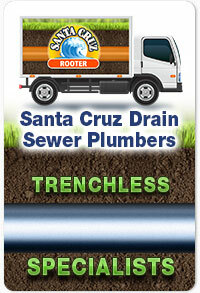 FAST SANTA CRUZ DRAIN, SEWER & ROOTER PROS! We have an experienced team available on-call 24/7 ready and waiting to help with your drain, sewer or plumbing emergency. 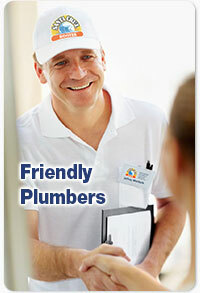 We have specialist staff and the latest technology to service your drain, sewer and plumbing to the highest standards. You can be confident our experts will provide you with precision workmanship and offer you the most effective and efficient solutions. We offer competitive pricing on all our services and will let you know the full start to finish cost of any job up front. 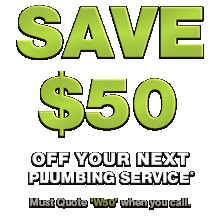 We're proud to offer our customers the ultimate solution to repair and replace damaged or broken pipes which also saves time and money. 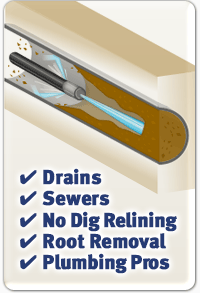 Trenchless technology enables us to repair or replace your pipes quickly and without the added expense of digging or repairing areas that had to be dug to gain access such as your garden or driveway. We provide you with a written warranty on workmanship, plus you'll enjoy excellent manufacturer warranties on spare parts and new installations. Along with our competitive pricing, you can save with our time efficient and cost effective solutions as well as our promotional special offers. 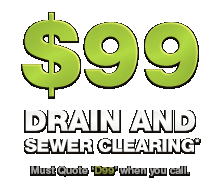 We're fully licensed and insured and our team highly skilled to provide you with expert solutions and services taking care of all your drain, sewer and plumbing solutions in Santa Cruz. 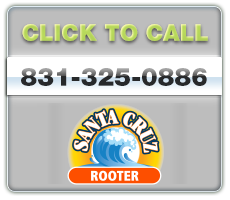 For the best solutions and service for your drain, sewer and plumbing needs across Santa Cruz, choose the experts and call the friendly team at Santa Cruz Rooter today.